This was the first time I shot at Fort Caroline National Park, and I will definitely be back. 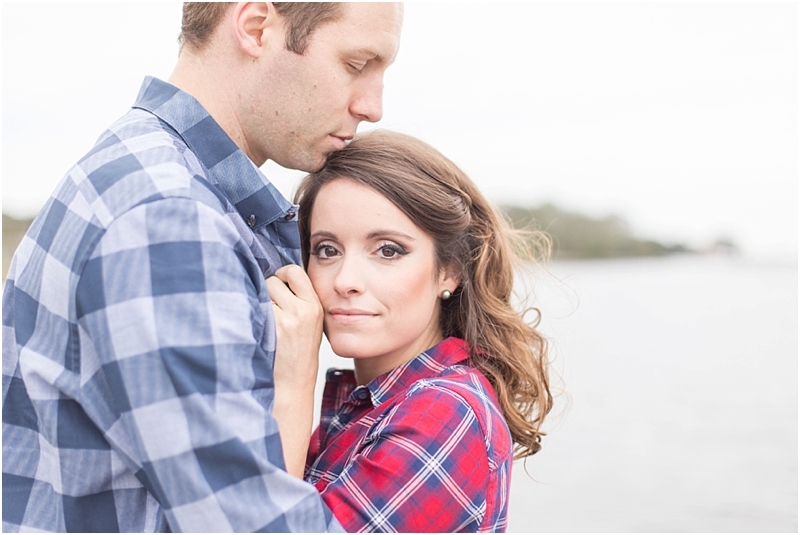 Nicole was looking for a nature inspired engagement session full of greenery, water and an open field if we could find one. 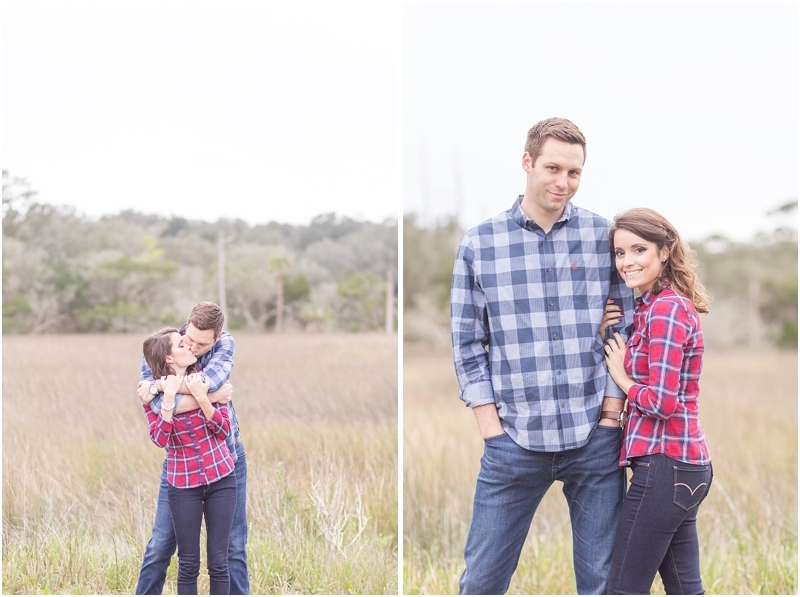 I gave Nicole and Aleksas a few options and Fort Caroline was the one they chose... how PERFECT! 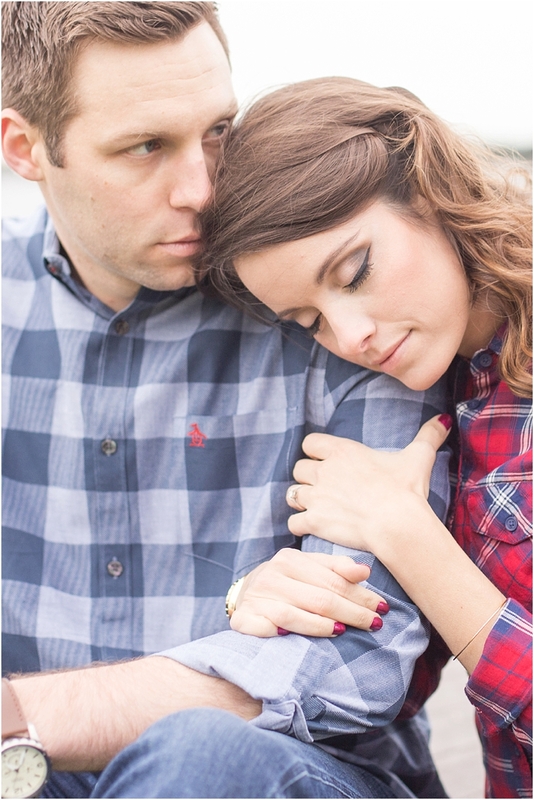 Their casual, complimentary plaid attire fit the scene and their personalities to a tee. 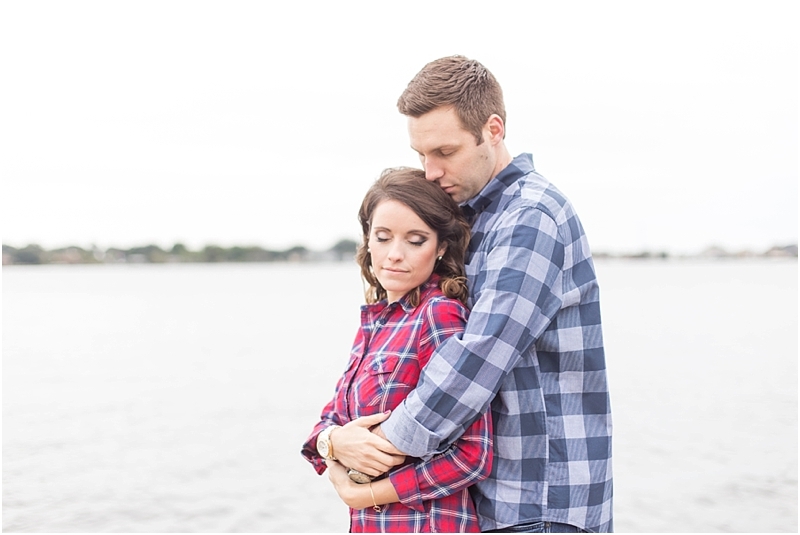 I cannot wait to photograph their wedding in a few weeks at their historic home in St. Nicholas. A beautiful home near the river + a wrap around porch + a ceremony beneath a giant oak tree = a photographer's DREAM wedding!! 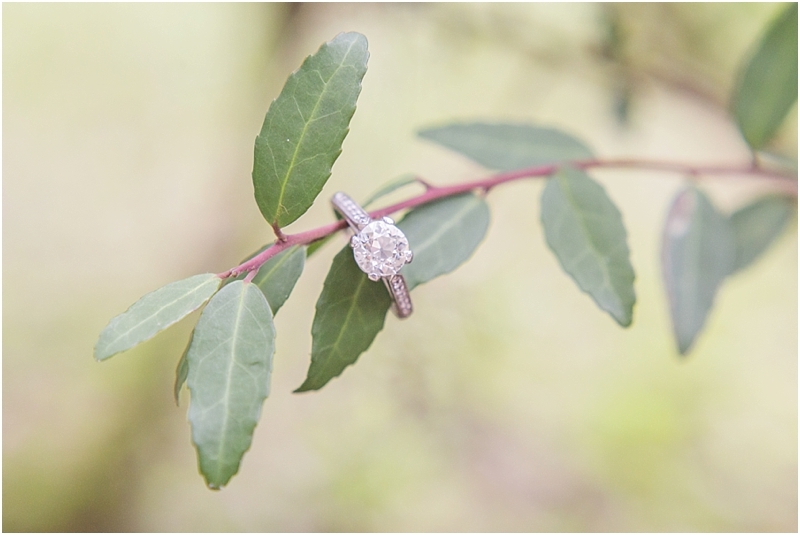 Check back for some gorgeous photos!